A series of potential upcoming events demands that everybody who wants to survive become a prepper. 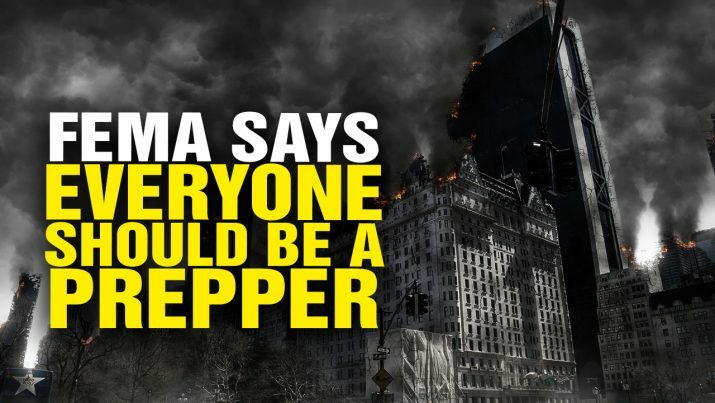 FEMA head: Everyone should become a PREPPER! from NaturalNews on Vimeo.